We all love convenience and can do almost anything to achieve it. If you enjoy hard boiled eggs but detest those pesky shells, there’s a solution for you. Egglettes allows you to make hard-boiled eggs fast and easily, without being involved in the tedious task of peeling the eggshell. Egglettes is a true catalyst when it comes to hard boiling eggs, especially if you live a busy lifestyle. Most importantly, this product is easy to use and requires a lot less time than hard-boiled eggs cooked the traditional way. 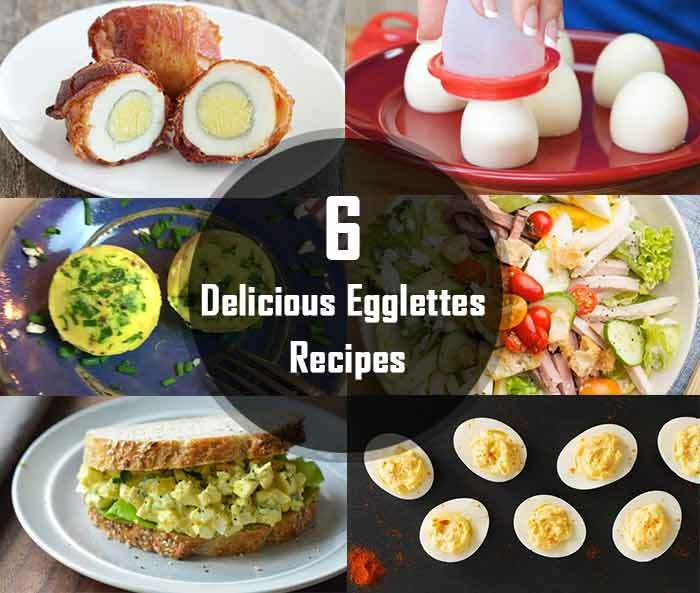 In this blog, we’re going to look at some of the best Egglettes recipes you can make today. To achieve the desired result, make sure to coat the Egglette cups with one of the following recommended oils. Place ½ teaspoon of extra virgin oil or coconut oil into the Egglette cup. Coat the inside surface thoroughly and evenly for best results.